Home » Datacenter » Server » What Is Qualcomm Really Doing With Its Server Division? Since May, there has been a lot of rumor and speculation on what Qualcomm was going to do with its server division given CEO Steve Mollenkopf’s Wall Street 2018 promise to cut a billion dollars by 2019 expenses. The news stories and headlines ranged from exiting the business, staying in the business and refocusing on the public cloud, to layoffs with a refocus on its China JV. Some of these stories appeared in conflict with each other, so I reached out to Qualcomm President Christiano Amon for clarity. Amon reiterated the go-forward corporate growth strategy, where it would invest and where it would not. He explained when looking at new growth opportunities; he views two different kinds of risks, “technological” and “channel.” Technological risks are exactly what you might expect like, architectures and IP. Channel risks are big changes in the current target market, customer set, and distribution channels. Amon stated that moving forward, the company will take growth risks in one area, but not both and that the prior server strategy took both kinds of risks. Server processors required a new architecture very different from mobile architectures and were targeted and different customer set; classic server ODMs and OEMs, public cloud players, and enterprises. Qualcomm had limited experience with these new channels and its server architecture required big, new investments in CPU, memory, and fabric architectures. In contrast, growth areas like automotive, IoT, RF, and WiFi, Qualcomm is taking one kind of risk. 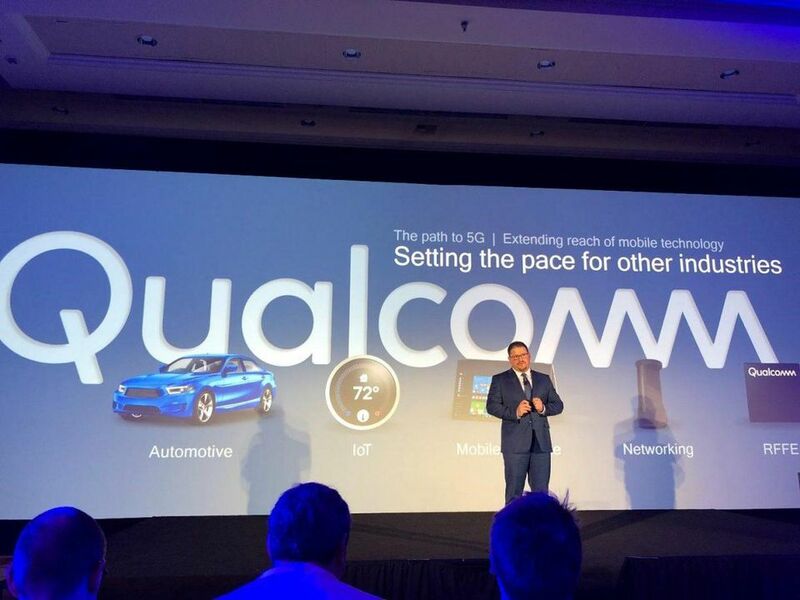 Qualcomm’s automotive and industrial IoT product lines heavily leverage its mobile technologies but require new channels. Qualcomm’s RF and Wi-Fi aspirations leverage the same target markets but require new technology. All of this make sense to me and strikes me as very pragmatic. So, what exactly is Qualcomm doing with its server business? In the spirit of taking only one kind of risk, Qualcomm will refocus its server “channel”. It will now be focused on carriers who are undergoing network transformation and edge compute to enable 5G. My company wrote about the size and timing of both network transformation and edge compute in a white paper you can read here. Net-net, we believe a market does exist here and from now until 2025, we expect 25% of the $326B infrastructure investment, $81B, to be for edge compute and network transformation. To be clear, this is all of the hardware infrastructure, not just the server chips. Assuming that the compute BOM for both of these markets is 5-10% of the total, this would mean Qualcomm’s SAM would be roughly $4-8B. This, of course, would be hard fought for by not only Qualcomm, but other players like Intel, AMD and Cavium (now Marvell). As you know, Qualcomm has had relationships with potential end customers like AT&T, T-Mobile, and China Mobile for decades and this has only increased with its 5G efforts. While this proximity and experience don’t guarantee server success, this provides leverage and relationship needed to get some business if the solution does what it is supposed to do. Just imagine what a carrier could do with a 5G service requiring super low latency that enabled great-looking AR glasses five years before its time by doing 5G edge compute. Or what this technology could do for mobile VR gaming. AT&T recently wrote about edge compute, gaming and AR, and I can find hundreds of different examples. So, what about the news stories about the cloud giants and Chinese customers? 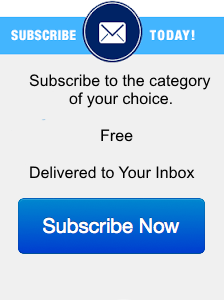 Do these go away? Not exactly. Qualcomm will stop directly focusing on hyperscalers and leverage its Guizhou China JV, which, theoretically, still gives it access to Chinese companies with massive scale-out datacenters like Baidu, Alibaba, and Tencent. I believe this opportunity is five to ten times bigger than the carrier edge compute and network transformation opportunity, but Qualcomm will take a back seat to its Chinese majority shareholders at the JV. I believe (not the official Qualcomm party line) that the company will still need to invest hundreds of millions in R&D into its server aspirations, otherwise, it would be hard for me to imagine success even the narrowed channel. I like that the program is focused on carrier edge compute and network transformation directly related to the 5G build out to enable software-defined low latency services. This is a much longer-term play and will take some time to play out. I do expect to see shorter-term revenue, in the next twelve months, from Qualcomm’s China JV in which it owns a 45% stake. The competition in these focused markets is fierce from AMD, Intel, and Marvell, but Qualcomm’s new focus seems a lot more achievable to me than going head to head with Intel in all markets. To justify the continued investment, I believe Qualcomm will need to gain a sizable share in the smaller markets. I am looking forward to seeing future progress on the strategy, particularly with the carriers.